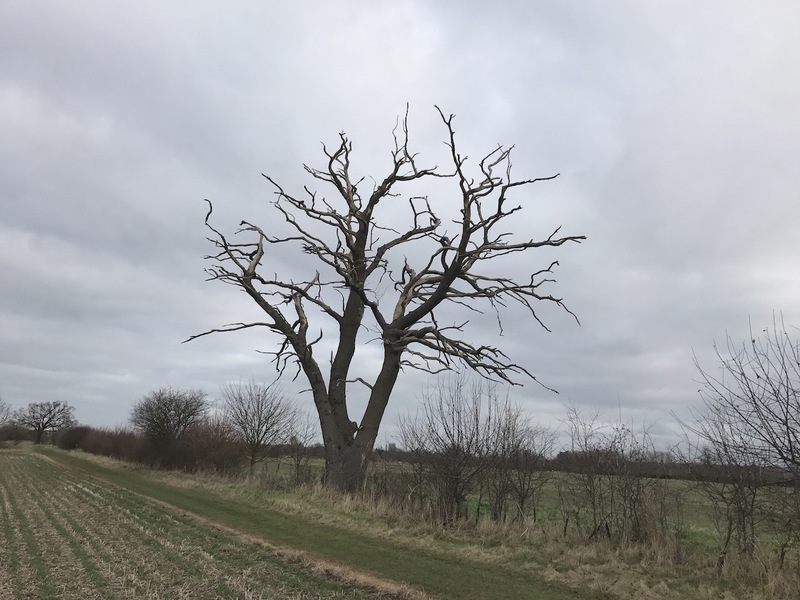 SJ Stephens Associates drew up a Tree Safety Policy for this 500ha site, attracting 200,000 visits each year, in 2009 - since when an annual Tree Hazard Assessment has been carried out. The Earth Trust is an environmental, learning charity based in South Oxfordshire. 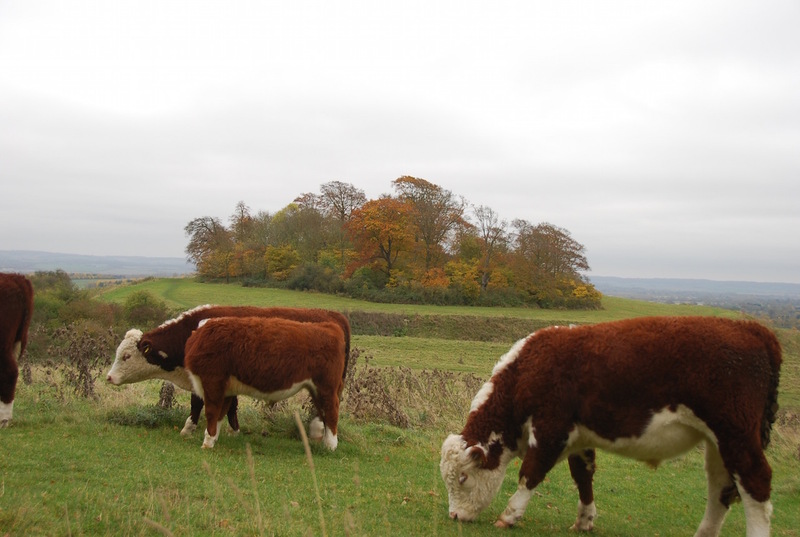 The estate consists of woodland, 2.5miles of River Thames frontage, a working farm, grassland and the Wittenham Clumps – an iconic landscape and heritage asset. With high visitor numbers site safety is paramount, but so also are environmental and landscape considerations. 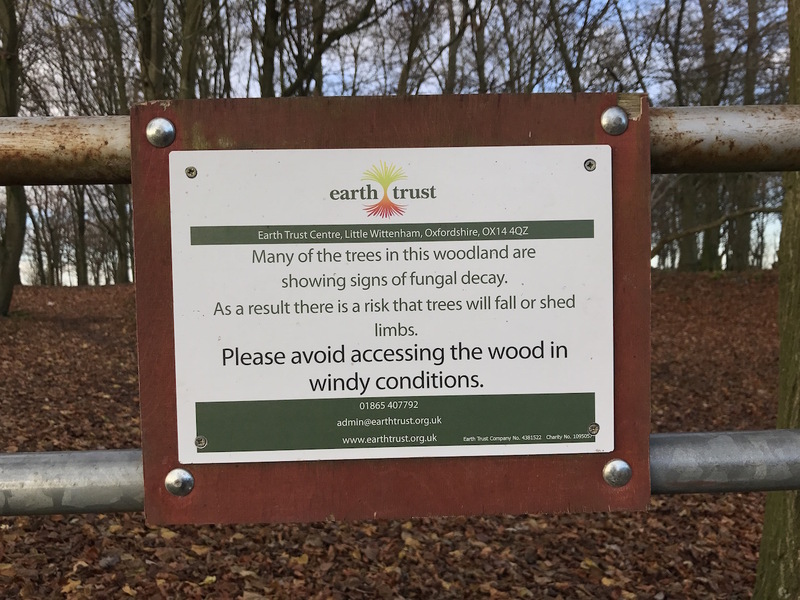 Many of the mature beech trees, which give the Wittenham Clumps their landscape character, are infected by the fungus Kretzschmaria deusta, making the trees liable to sudden failure. Felling would be the safest option but would destroy part of what the trust has been set up to conserve. Instead, a strategy has been put in place reducing occupancy where risk of tree failure is greatest, preventing visitor access in some areas and discouraging access in others, for example, by signs and encouraging undergrowth. Deadwood is retained, wherever possible, for its biodiversity benefits. Where necessary, paths are diverted and prickly brush is piled under trees to discourage access into the "target areas"